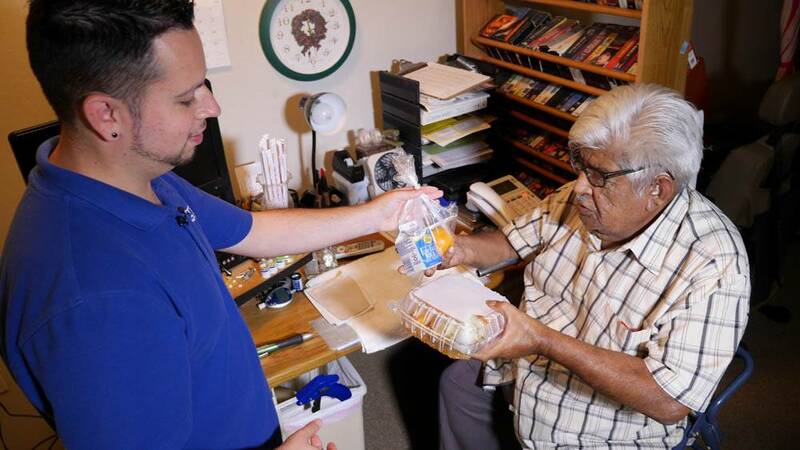 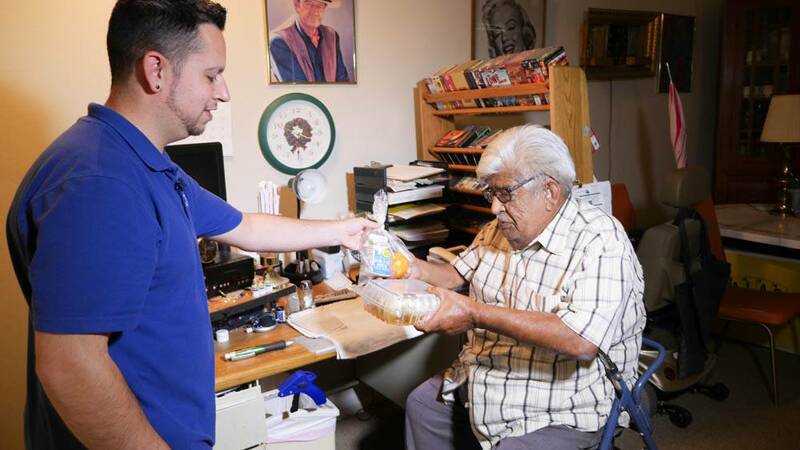 Healthy, home-delivered meals are available for seniors (60 years and older) who are unable to prepare their own food, and have difficulty with mobility. 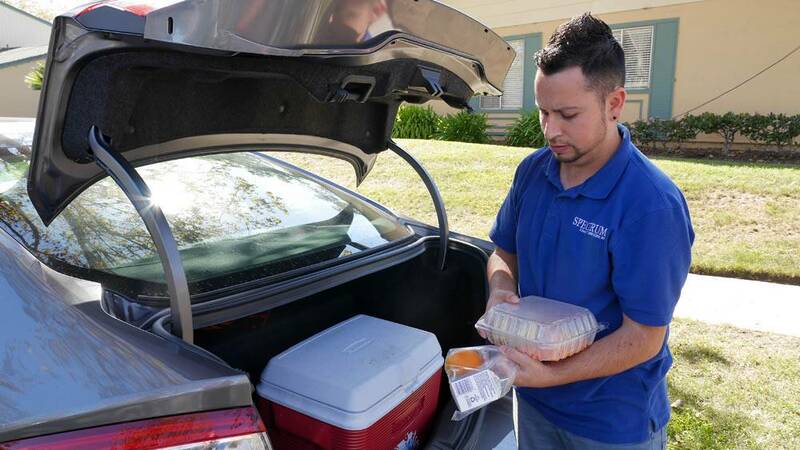 Fresh, nutritious meals are distributed during the week, and chilled or frozen meals can be pre-ordered for weekends and holidays. 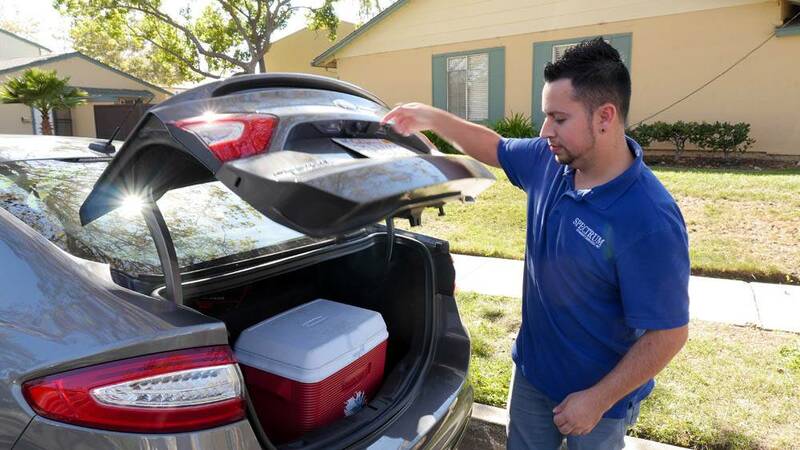 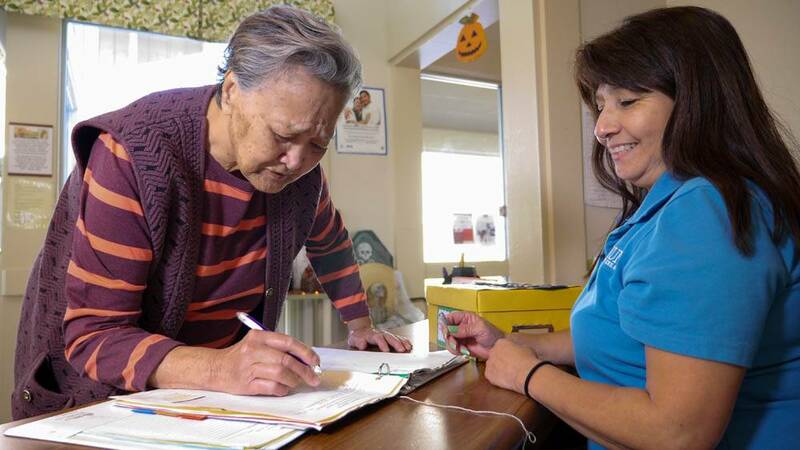 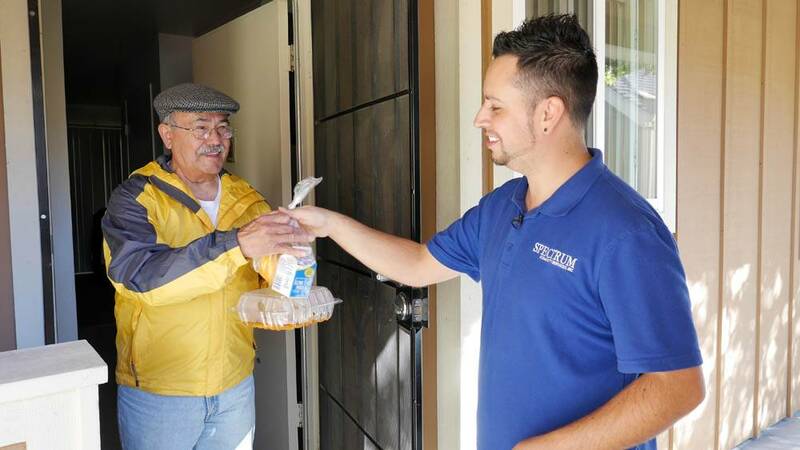 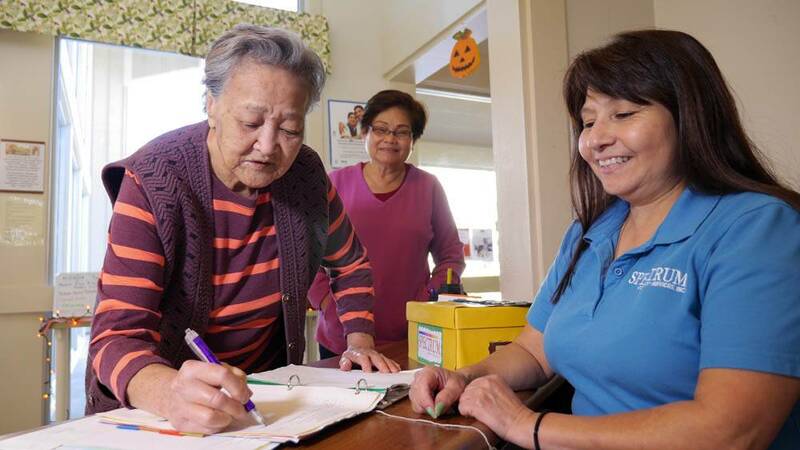 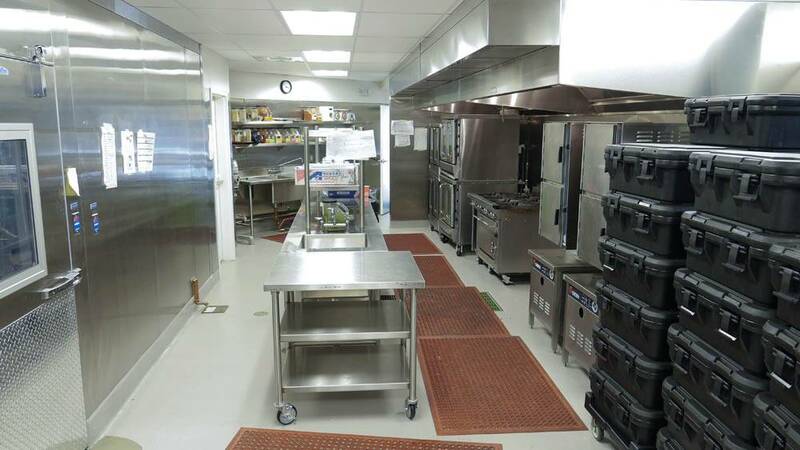 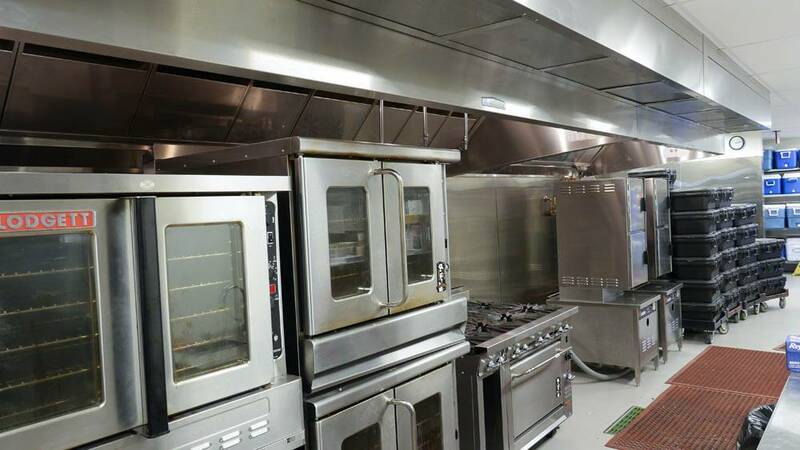 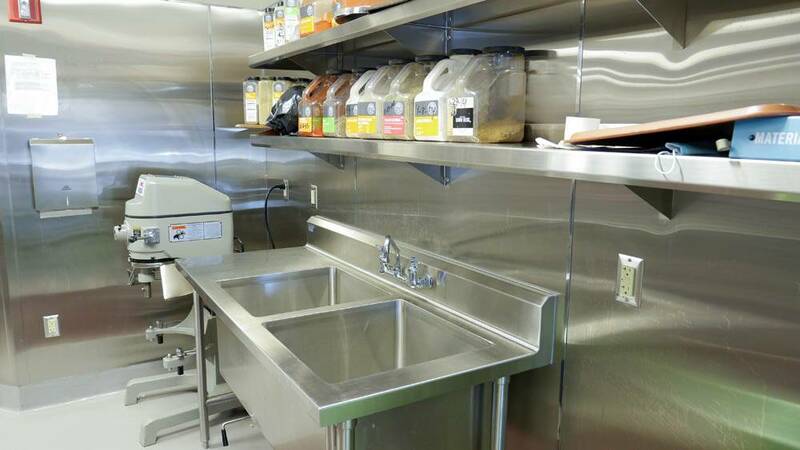 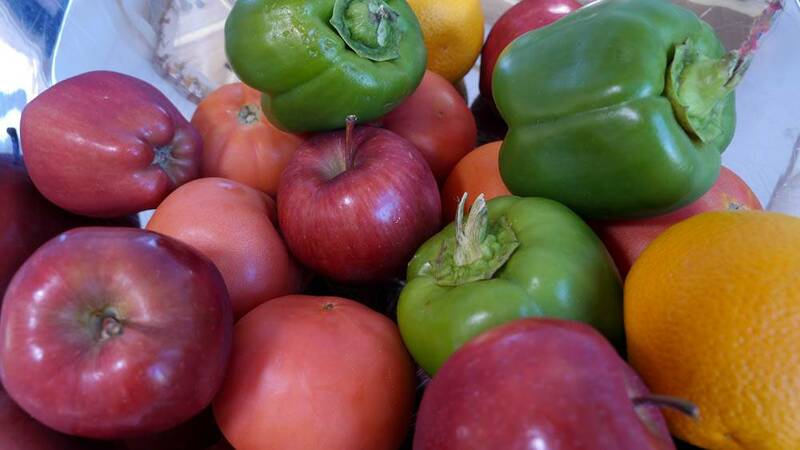 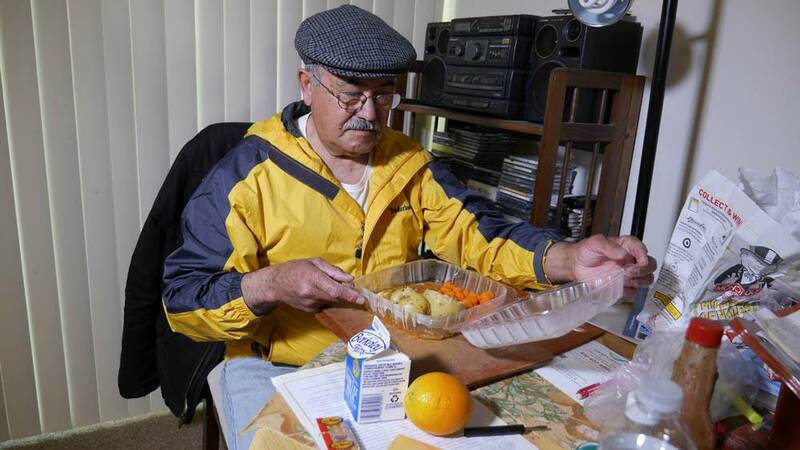 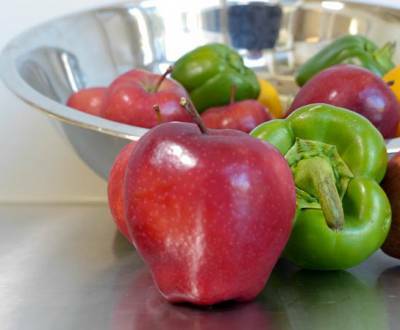 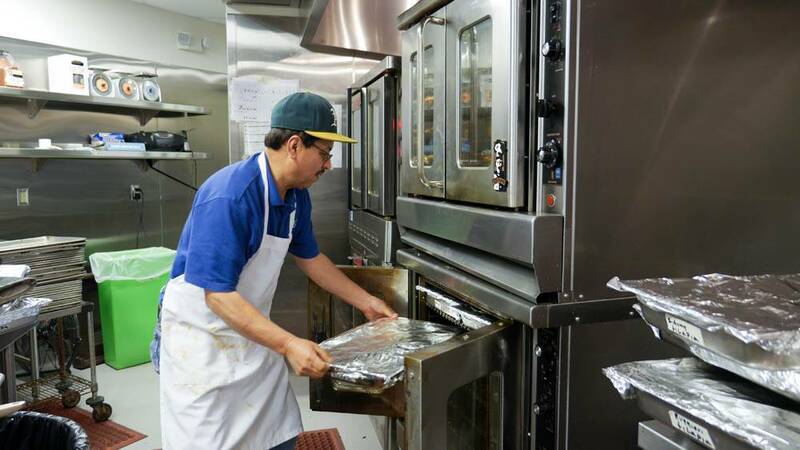 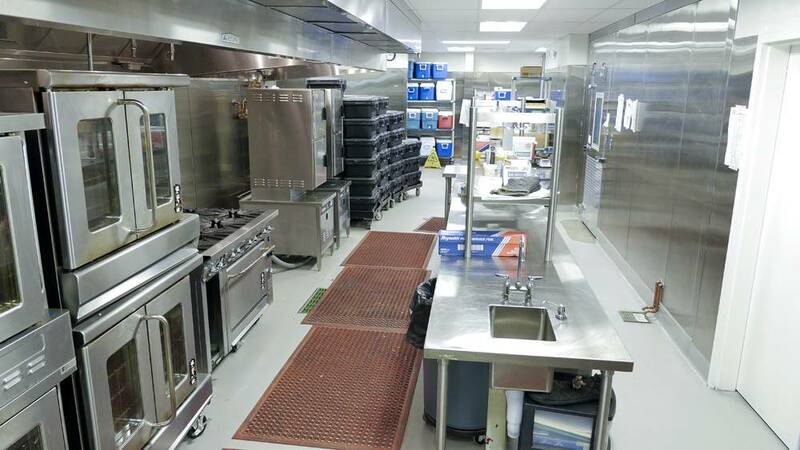 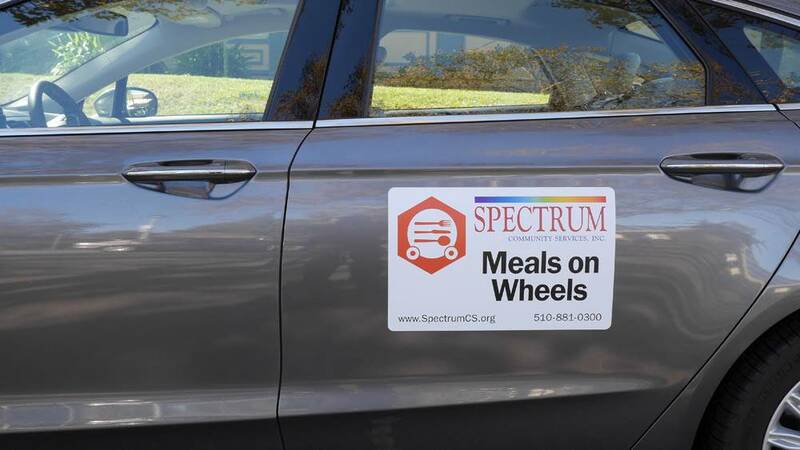 Funded in part by the Alameda County Area Agency on Aging, Spectrum’s well-balanced Meals on Wheels are prepared by Stanford Health Care's ValleyCare Hospital in Livermore. 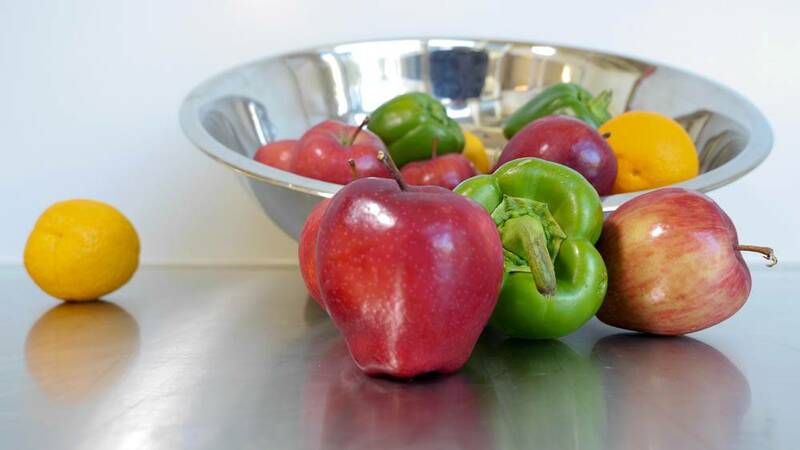 Special diets available on request (including low sodium, low fat, low cholesterol, renal, carbohydrate control, soft, mechanical soft, vegetarian). 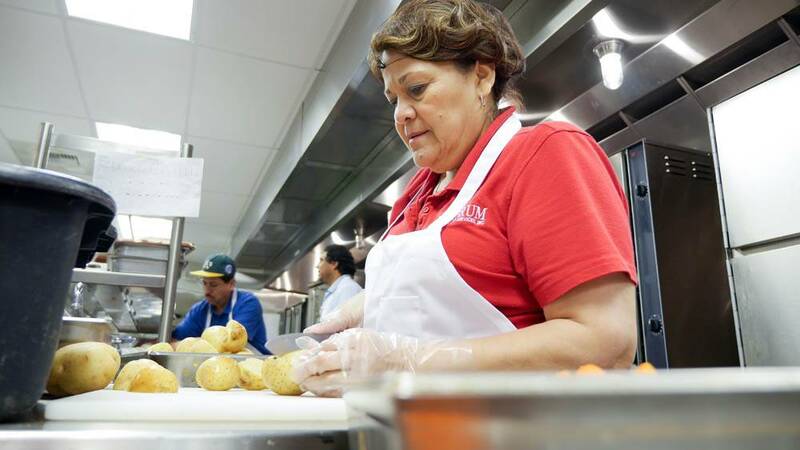 Rice or tortilla substitution for bread.